Breakfast is such a tricky meal. It’s the one meal where it becomes easy to grab a breakfast cereal or throw some bread in the toaster. But it doesn’t need to be like that. I’m going to show you how quick and easy it can be to make pikelets that are: freezable, wholesome and kid-friendly. If we set our kids up for the day with an awesome breakfast, one with protein and energy and fibre, then we are helping to set them up for a good day at school. I used to be a teacher, the morning session is particularly difficult for kids who haven’t eaten a good breakfast. One way to counter this is to make easy and yummy breakfasts in advance that can be frozen. 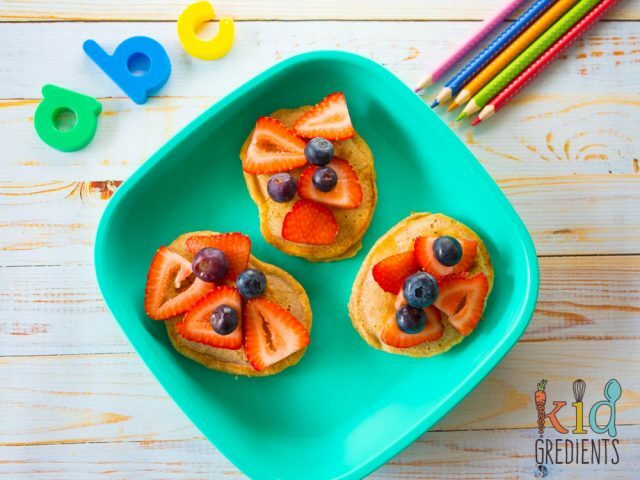 If you need other breakfast ideas for school mornings, there are lots of ideas here that are healthy and fun. Mornings can be so rushed, so it’s important to have breakfasts that you can plan and make ahead so that some of the pressure is taken off. Another breakfast that kids love that supplies lots of energy and is super healthy is this healthy sweet potato and zucchini strata bake. This article from School A to Z is great for ideas for breakfast too. 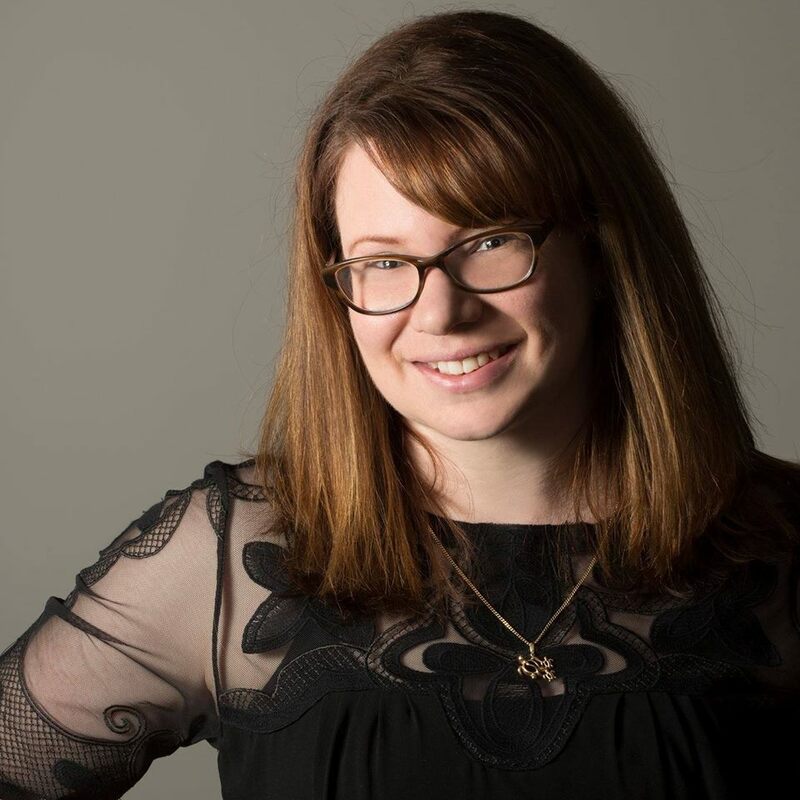 Karen Kingham, consultant dietitian talks about the importance of healthy, nutritionally rich foods for breakfast and the school day for kids. We are aiming for slow release…as recess can be a long way away from breakfast time! Making sure to include fresh fruits and dairy helps to make breakfast more nutritious. Serve them with a big glass of water to make sure that kids are hydrated for the morning at school. 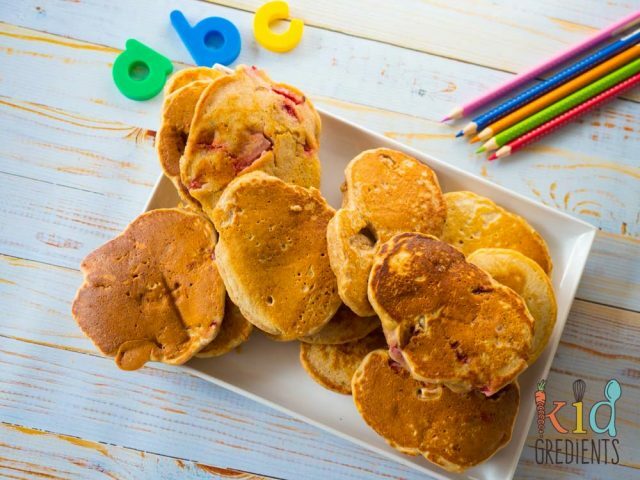 Most kids like pikelets, they are fantastically appealing to kids as they are easy to grab and hold and because they are so versatile. 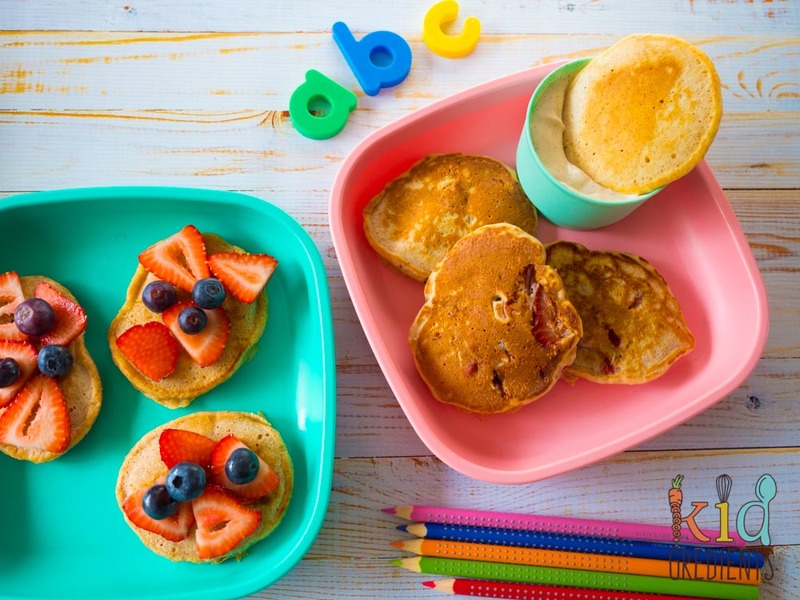 None more so than these where you can use the base recipe to create three fabulous types of wholesome breakfast pikelets that kids love! Little do they know, they are also getting a protein boost thanks to the eggs and milk! See more about smart foods for kids in this article! Another great thing about pikelets is how much fun you can have putting toppings on them. We like to top them with sliced fresh fruit, dip them in yoghurt, smear them with butter or just eat them plain. Ricotta and a dash of cinnamon make for a special topping or even cream cheese. If the kids love breakfast cereal, choose a low GI one, and allow them to double dip…the pikelet goes in the yoghurt and then into some cereal for extra crunch. It makes it all a bit more fun! Letting the kids choose their own pikelet topping gives them a feeling of being involved and means they are more likely to eat it. Read more about how you can encourage your child to eat healthy in the home and at school. Mix the egg, milk and flour together with a whisk until smooth. Add some butter or oil to a medium fry pan over medium/high heat. Add tablespoons of the mixture to the frypan. Cook until bubbles appear and then flip, cooking 2-3 minutes on the other side. Add ½ cup of chopped strawberries and 1 teaspoon of vanilla to the mix, cook as per above. Add 1 tsp cinnamon and 1 tsp vanilla to the mix and cook as above. Add ½ cup desiccated coconut and the juice of ½ a lime to the mix and cook as above. To freeze the pikelets, freeze until solid on a tray and then transfer to a container.